firstly, to engage directly with Ethiopian authorities in London; secondly, to encourage a more pragmatic and political stance amongst their brethren in Jamaica. 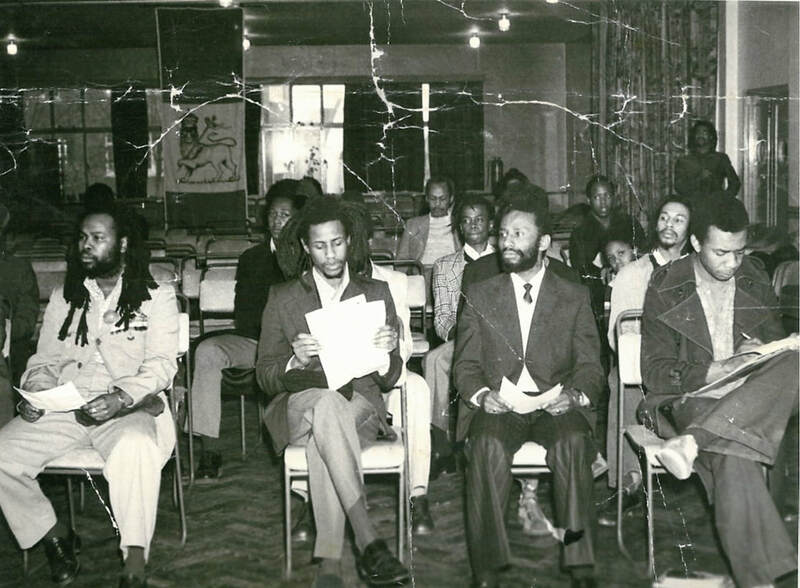 The establishment of the “Local 33” branch of the Ethiopian World Federation (EWF Inc.) in London during the 1970s was another major milestone. Local 33 also used their political links to bring the Ethiopian Tewahedo Orthodox Church to Britain from Ethiopia and many members of the Rastafari faith joined the congregation. 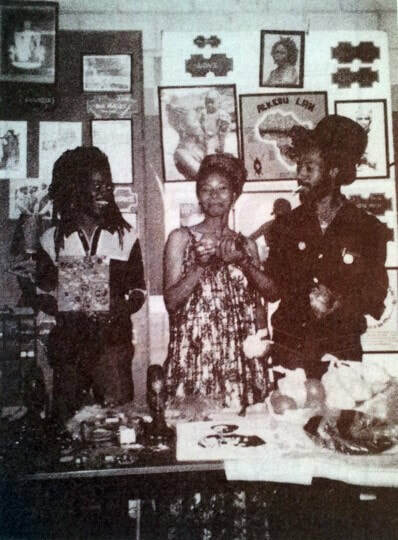 ​At the same time, more politically inclined organizations subsequently arose in Britain such as The People’s Democratic Movement (PDM) and the United Black People’s improvement Organisation (UBIO)., all of which had a heavy Rastafari presence. "I am thinking of one particular organisation in my own community known as the United Black People's Improvement Organisation. That organisation takes a different line. It says to its members: "Certainly we have problems as black people in this community, but we can help ourselves to solve these problems. We can build up for our people welfare services, co-operatives and advice services. We can do that by showing, particularly to young people, who may be, if nothing is done, totally alienated, that they are not rejects of society, whatever anybody says; that they have a culture; that they can be proud to be black; that they have brothers in Africa who are fighting the same struggle for economic parity as they are fighting over here". Their job is a very difficult one. Because of the total lack of any cultural or religious unity among West Indians, there is a strong tendency towards disorganisation. Their difficulties will only be increased if, as I regret too often happens, they are all, just because they talk about their pride in being black or Black Power, labelled as being subversive or, worse, racialist, because I can assure your Lordships that there is nothing at all racialist in most of the people trying to do something for the West Indian community here. I beg 1076 your Lordships and everybody else concerned with these problems to understand the aspirations of black people; not to treat Black Power as a term of abuse, but to understand it as a genuine response which can be a most constructive response to the serious situation which we have been discussing to-day."